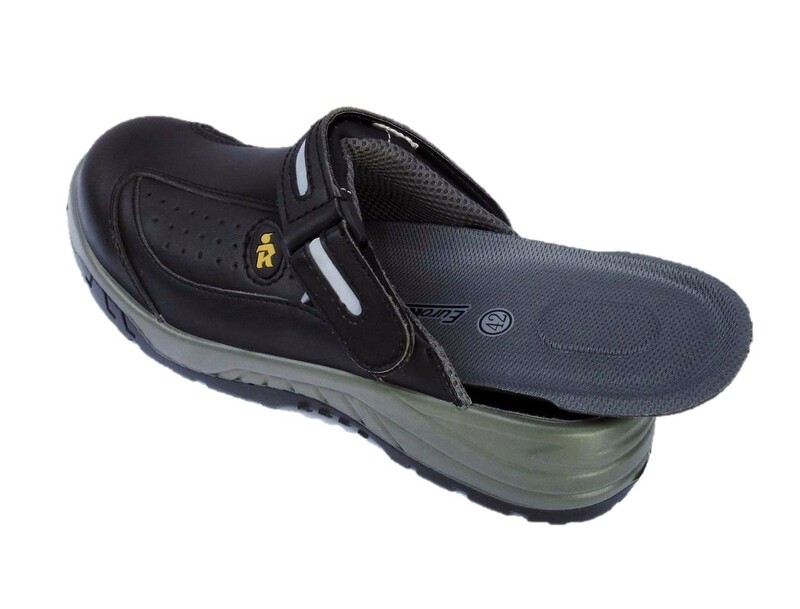 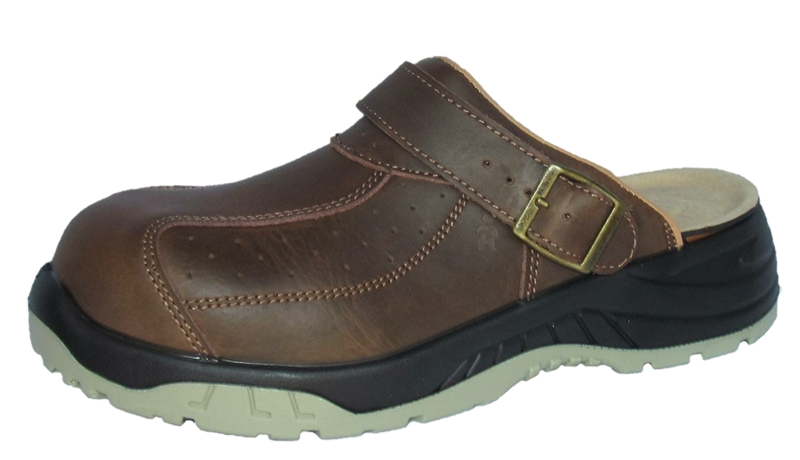 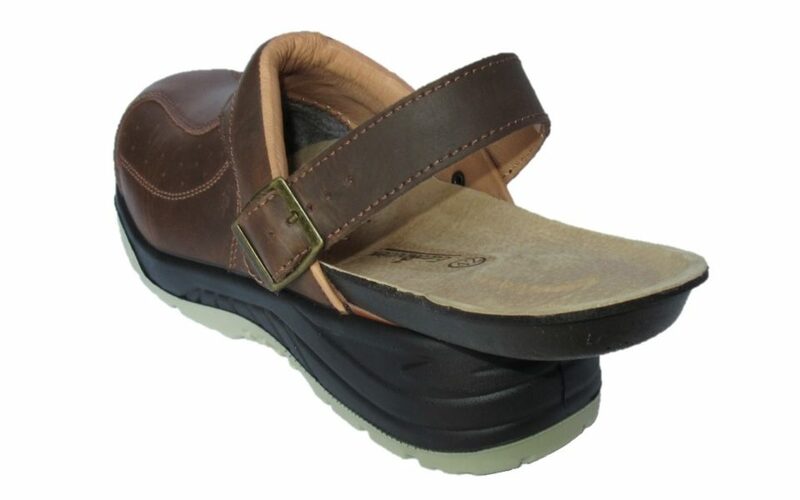 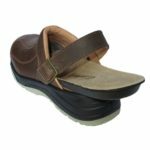 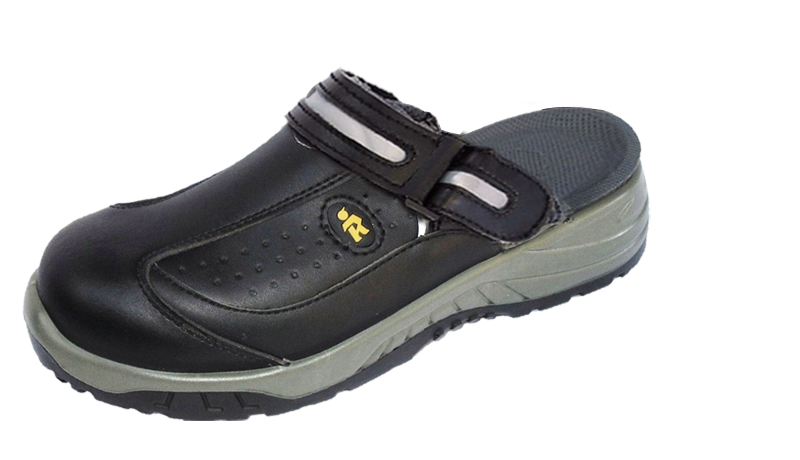 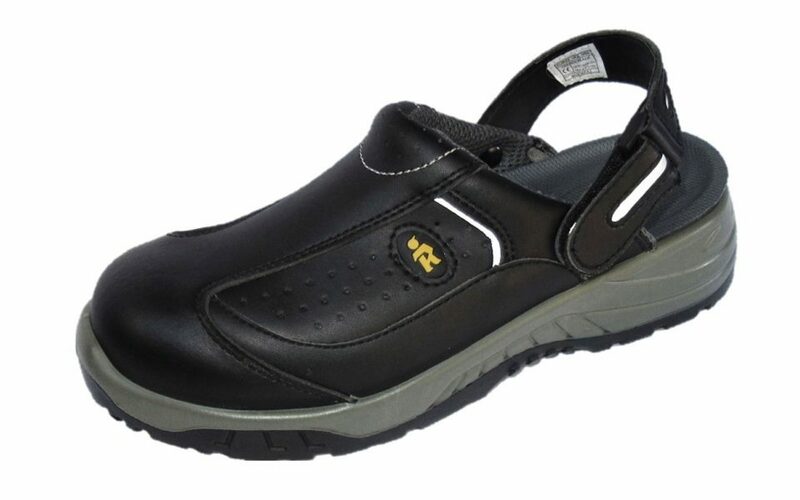 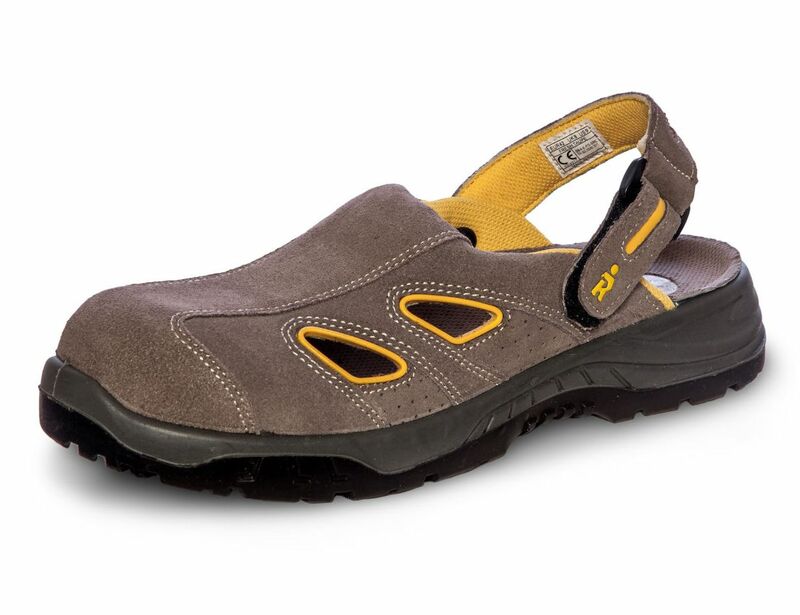 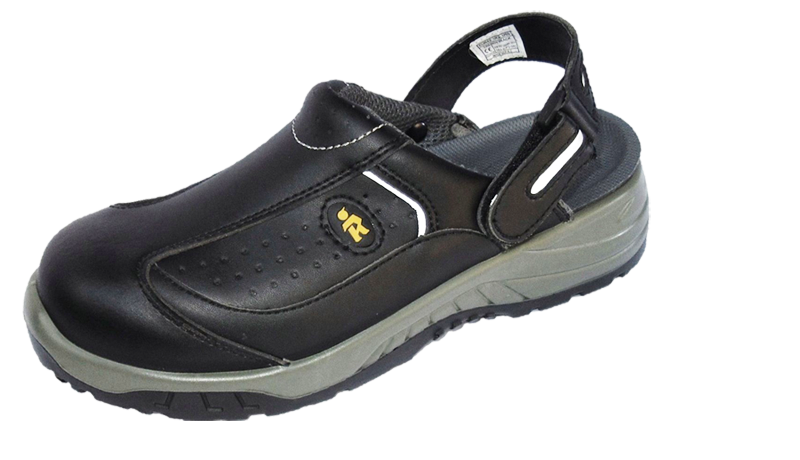 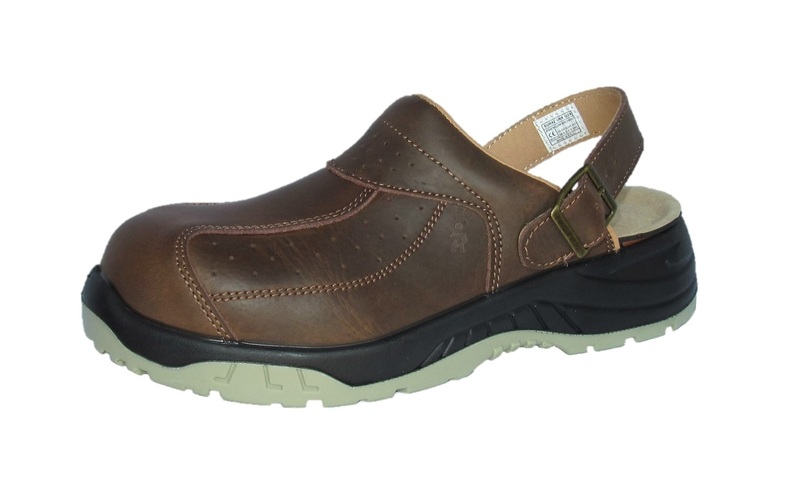 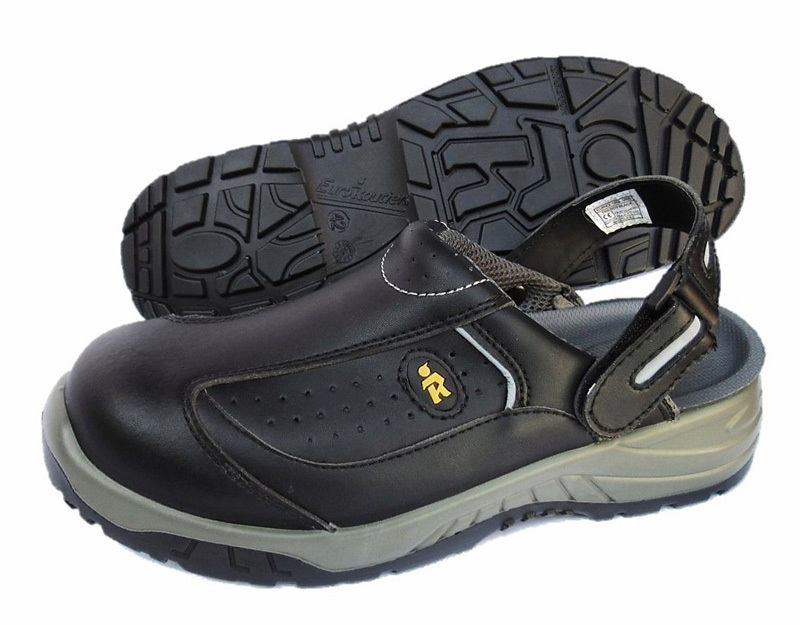 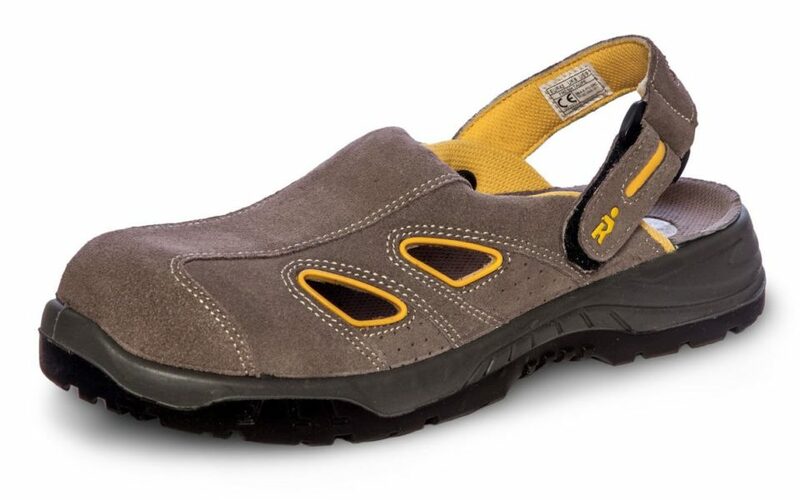 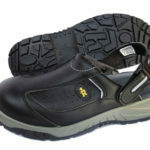 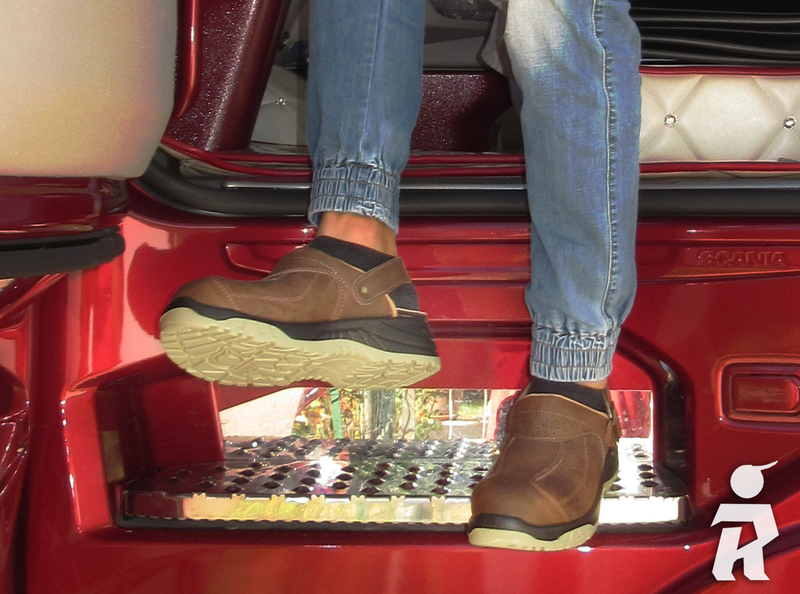 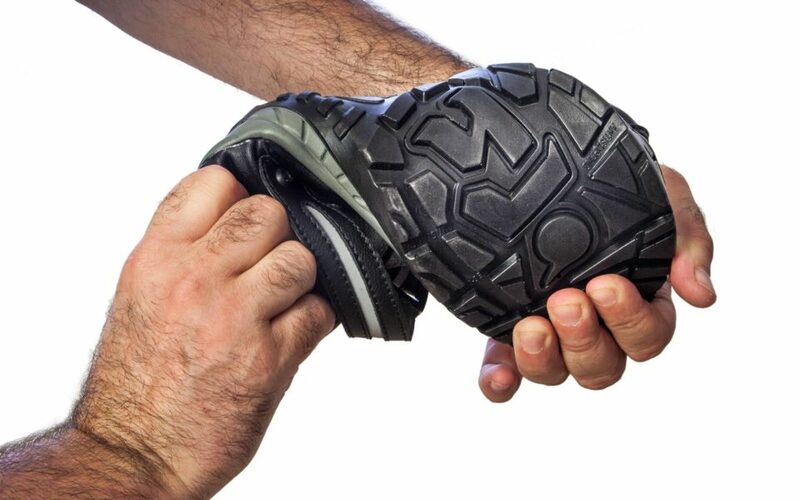 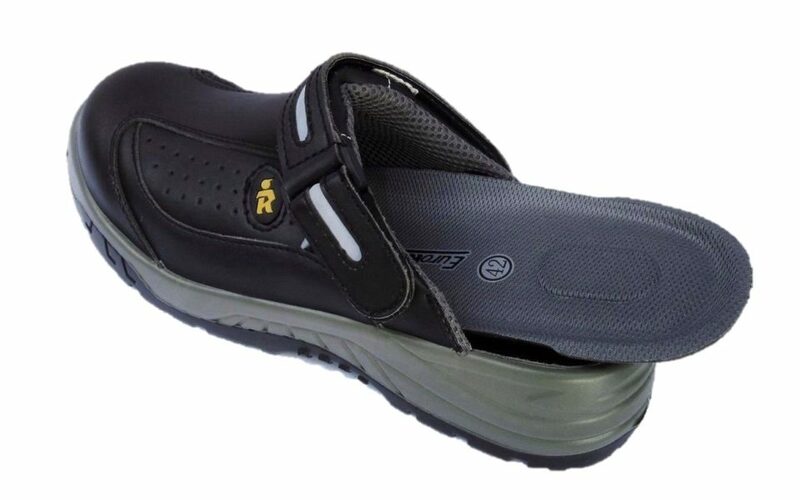 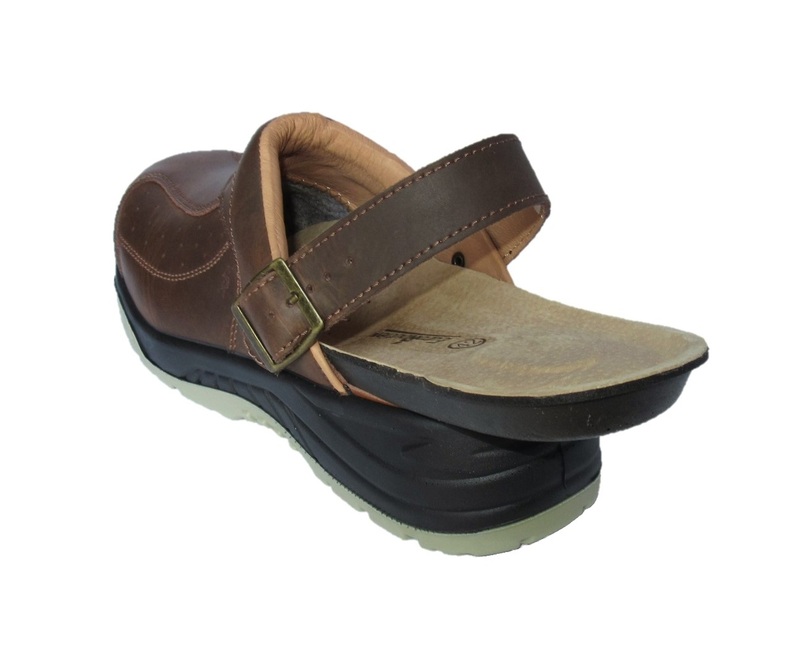 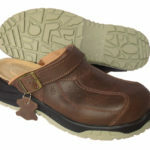 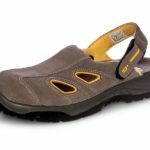 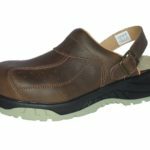 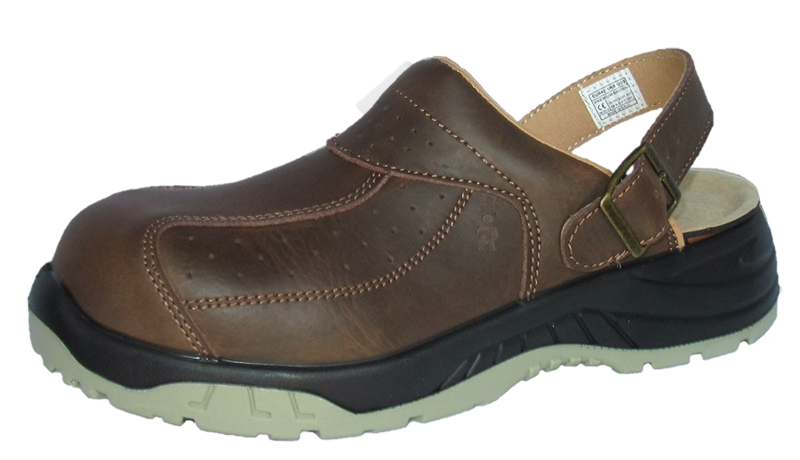 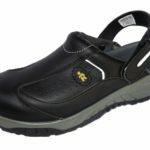 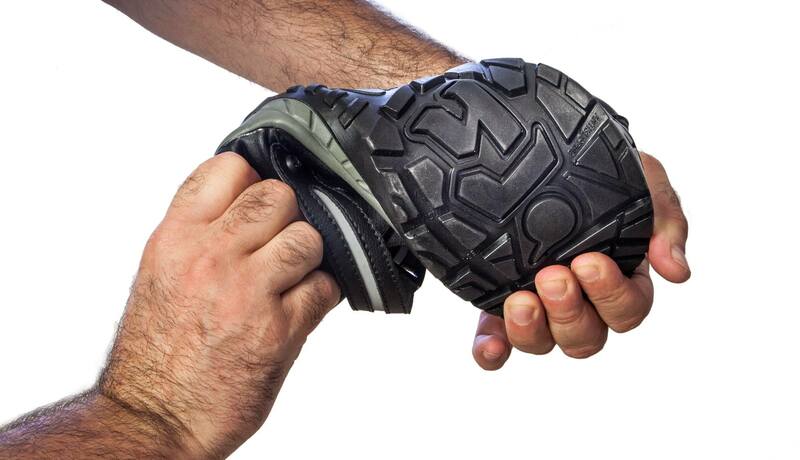 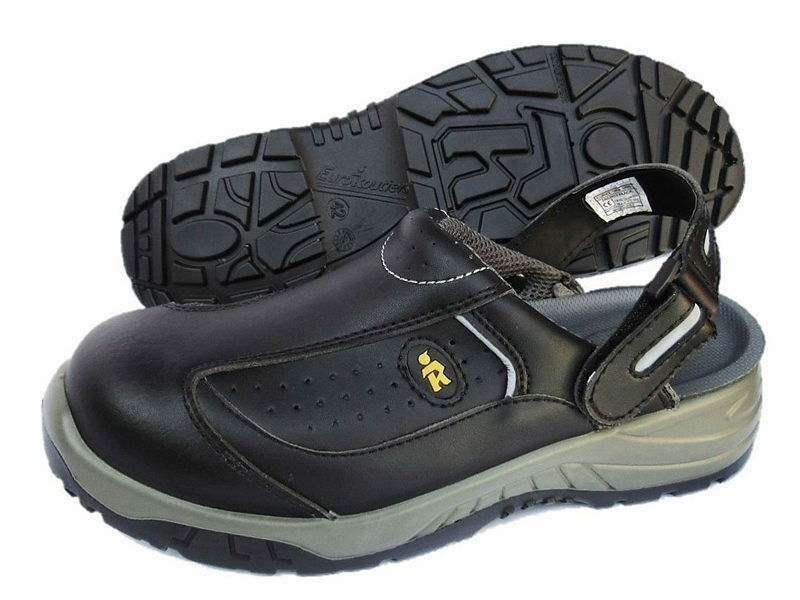 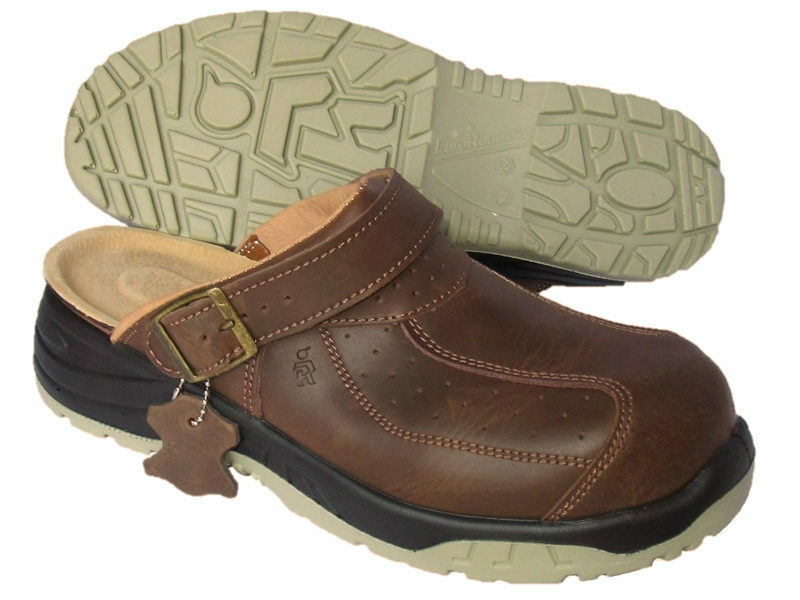 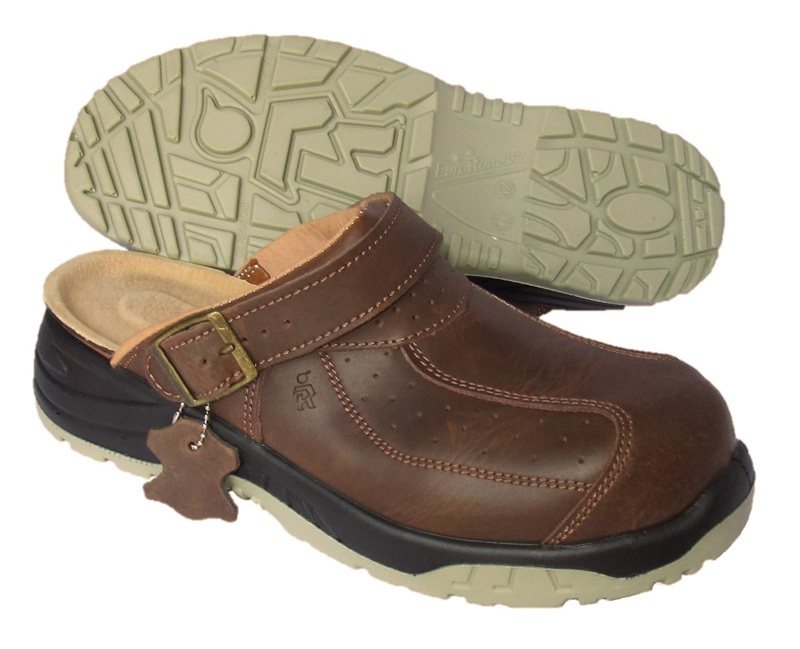 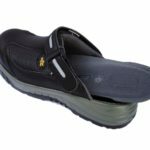 • Bi-density, anti-slip, oil and abrasion resistant Outsole. 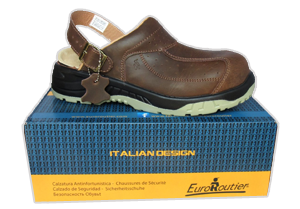 Designed and developed in Italy, ergonomics, elegance and comfort are guaranteed. 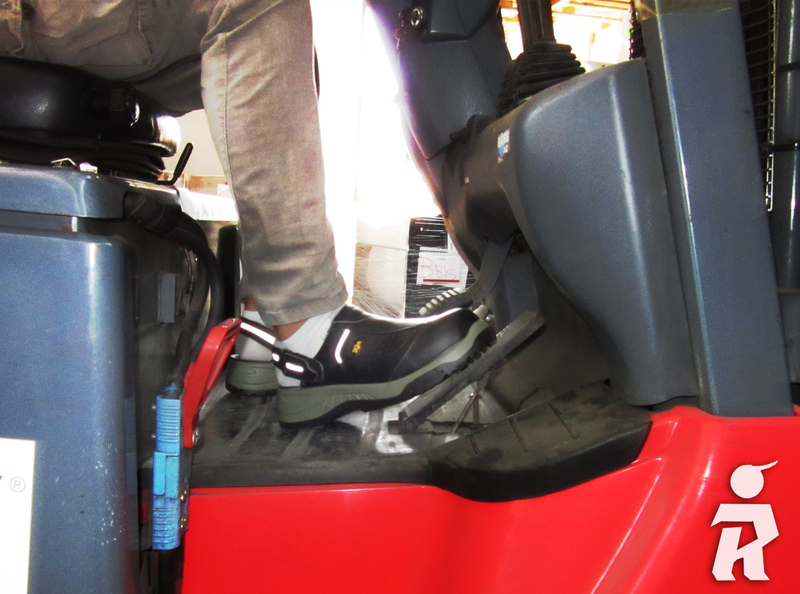 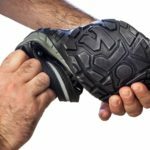 Specially conceived for the transport sector, but also suitable for use by warehouse and light industry workers, electricians, gardeners or hobbyists, for outdoor or indoor use.